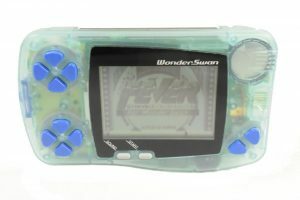 ¹ Both the Metallic Blue and the Pearl White were discontinued on July 22, 1999 to make room for the Summer Edition models. The two-Tone Color Summer Edition were the result of a survey done by Bandai through its Internet to decide what would be the 3 refreshing colors of the summer. 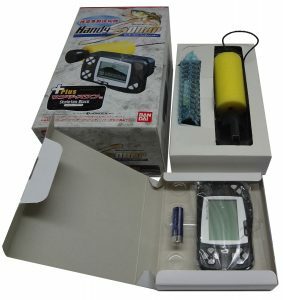 The 3 winning colors were released in the Summer 1999. 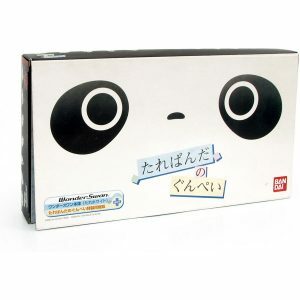 Jusco, which stands for Japan United Stores Company, is the largest supermarket chain in Japan. 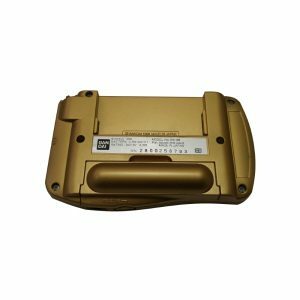 The company has sold Nintendo exclusive color-variation of different consoles over the year including the Jusco 30th Anniversary N64, the GameBoy Jusco Atomic Purple, the GameBoy Jusco Clear and the GameBoy Advance MARIO & LUIGI. 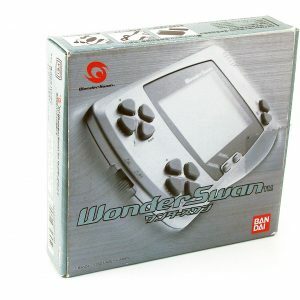 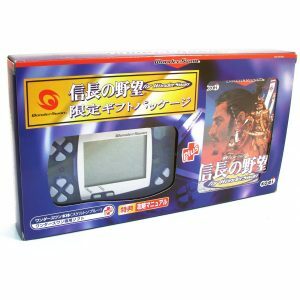 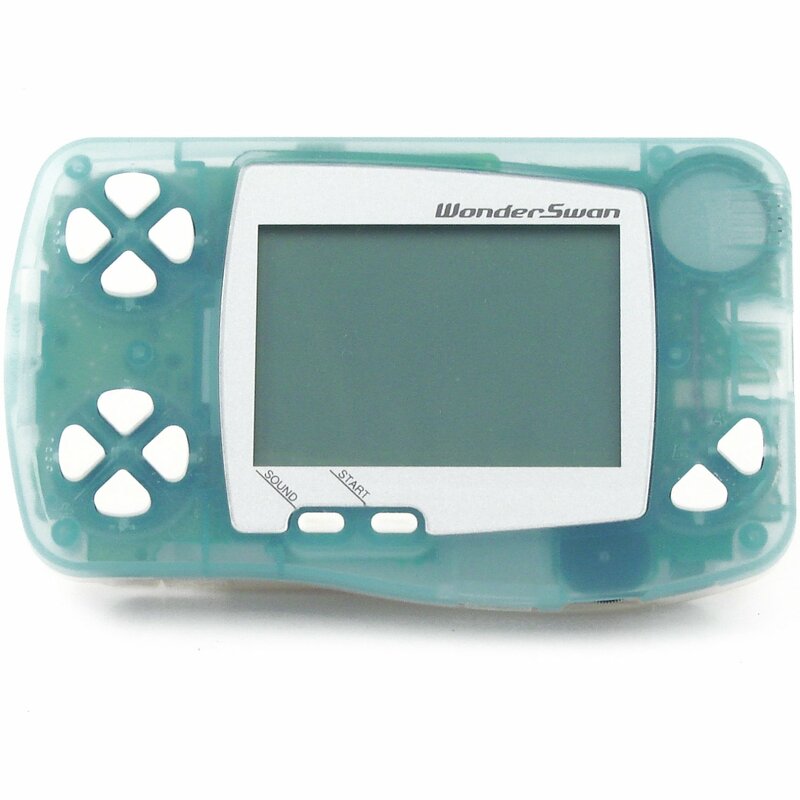 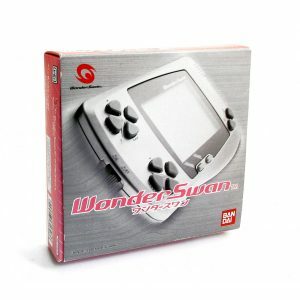 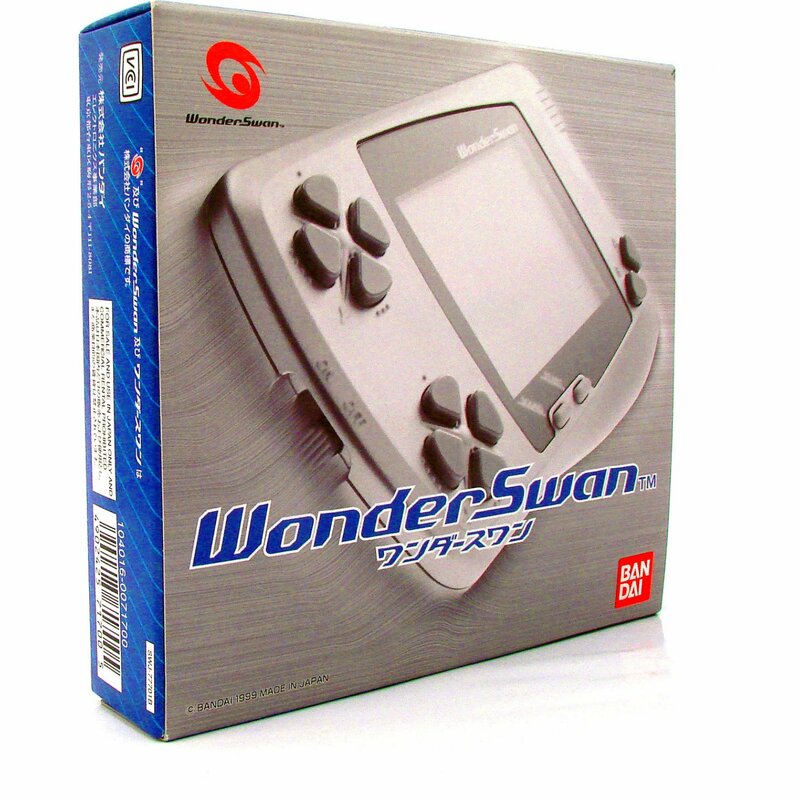 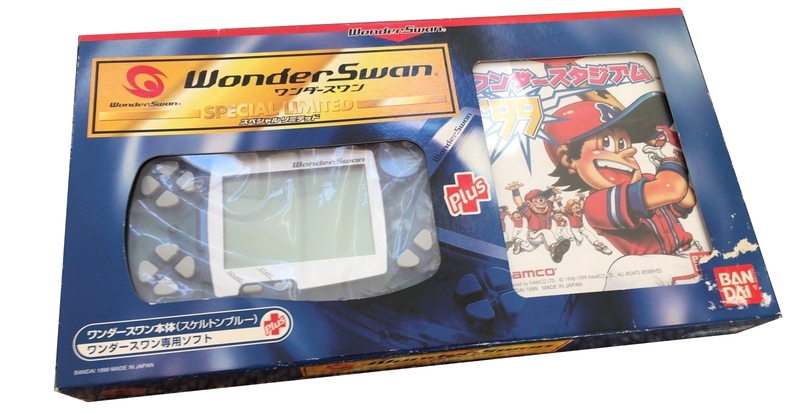 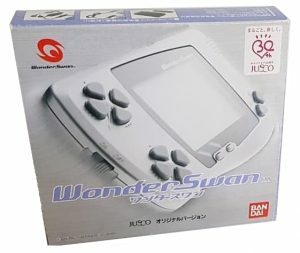 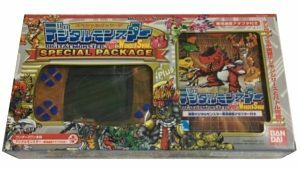 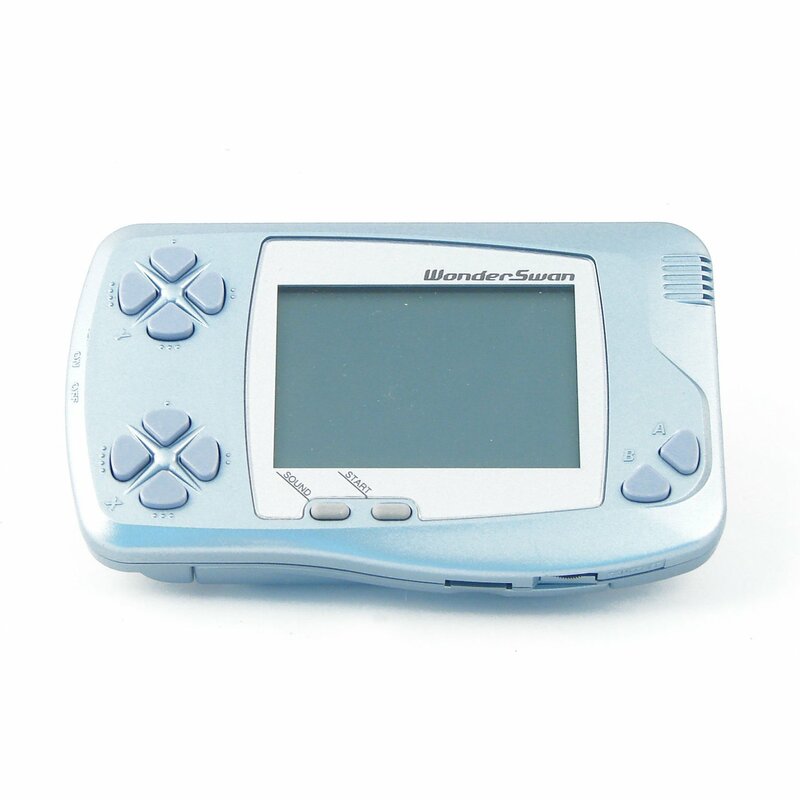 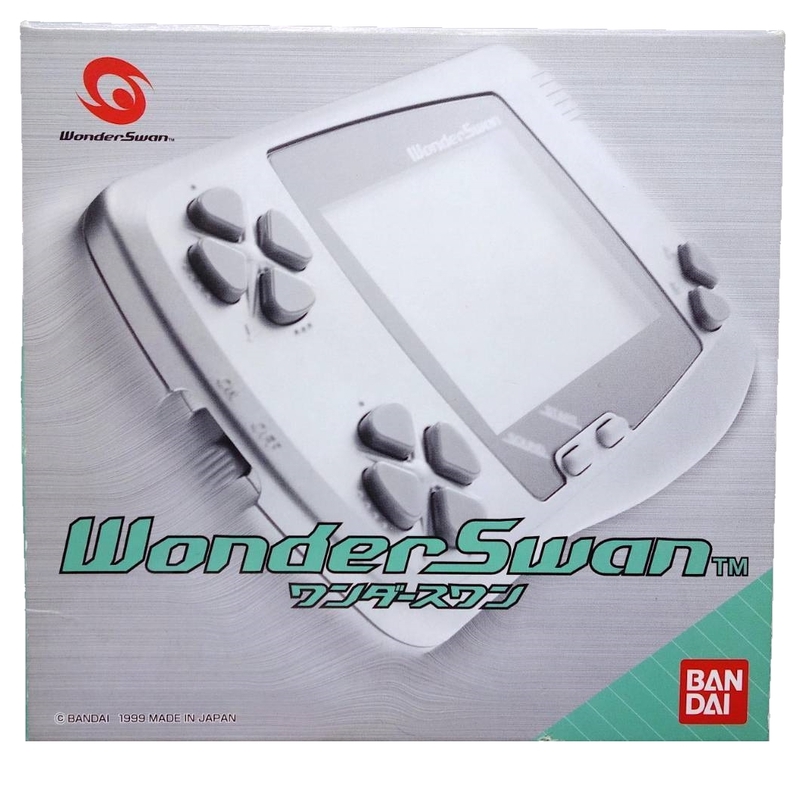 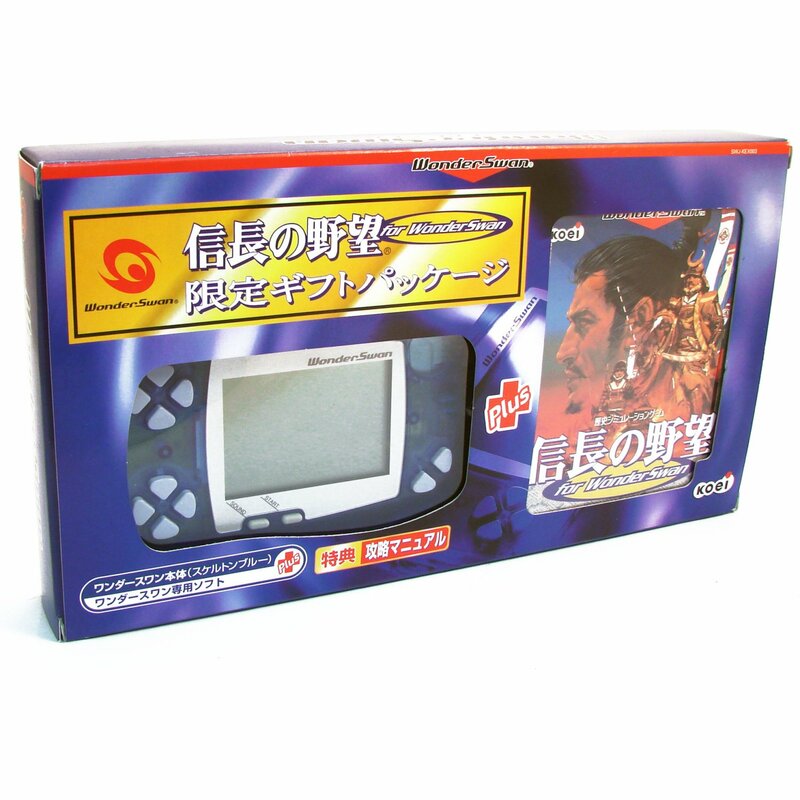 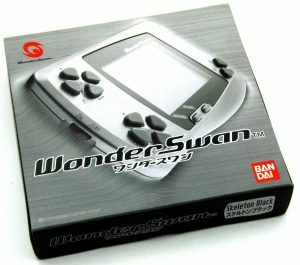 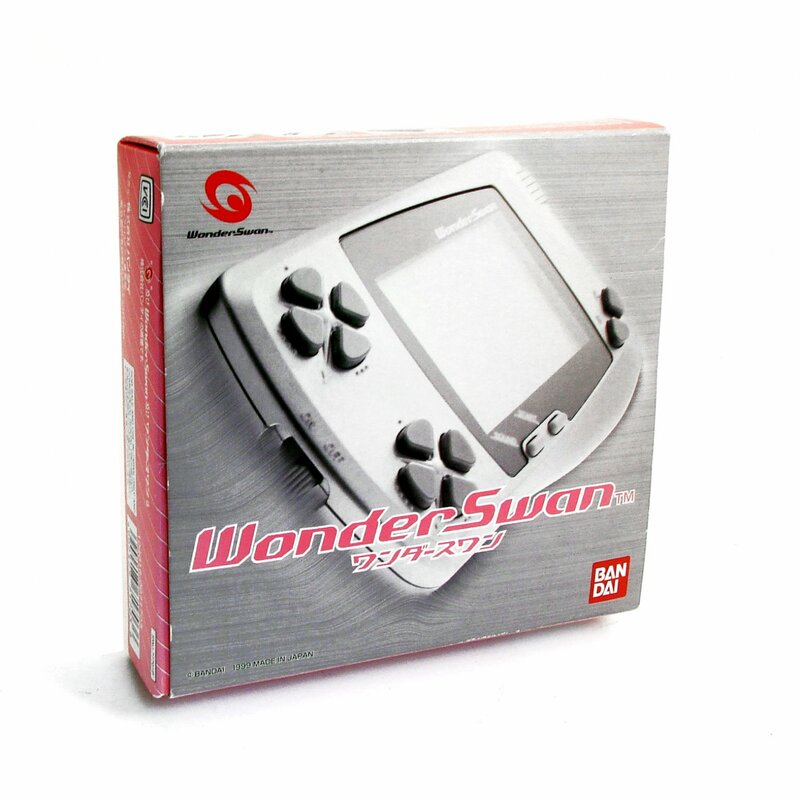 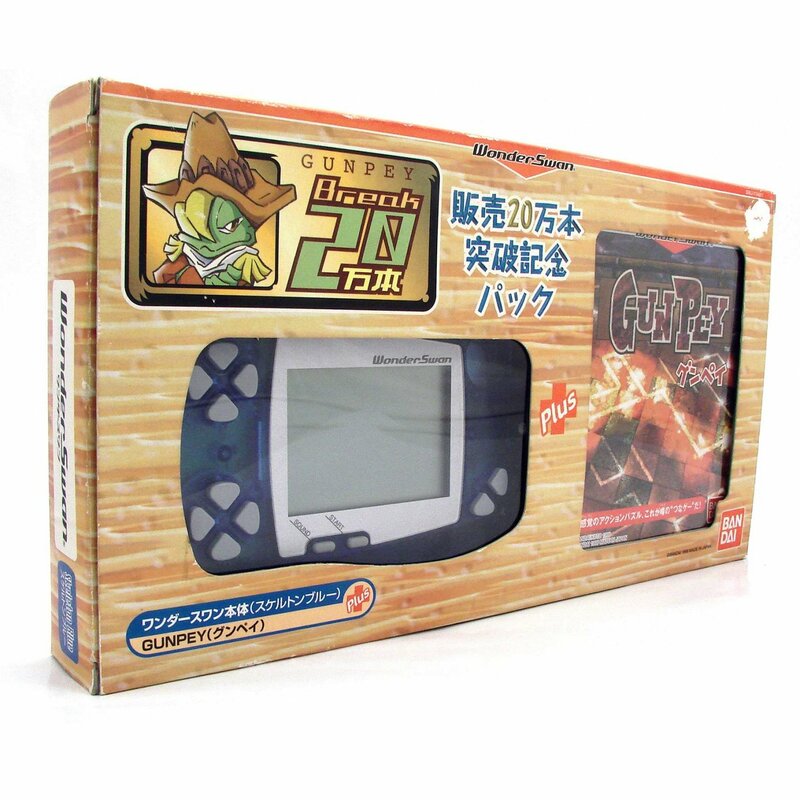 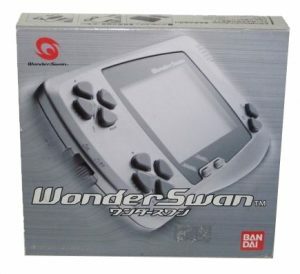 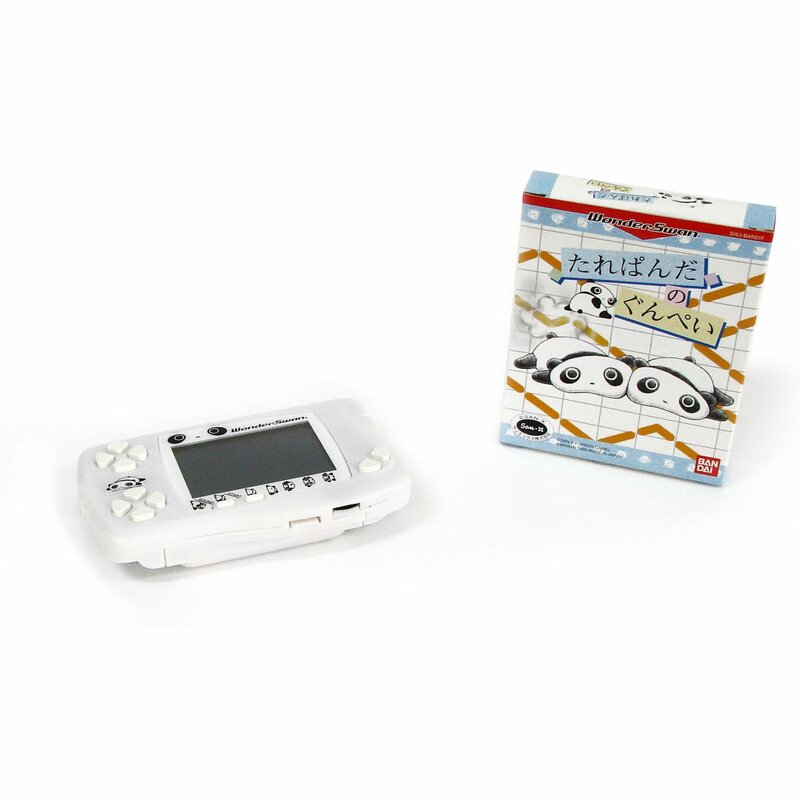 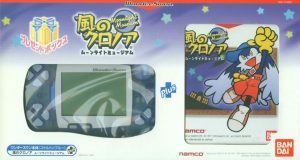 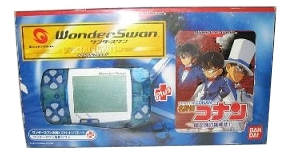 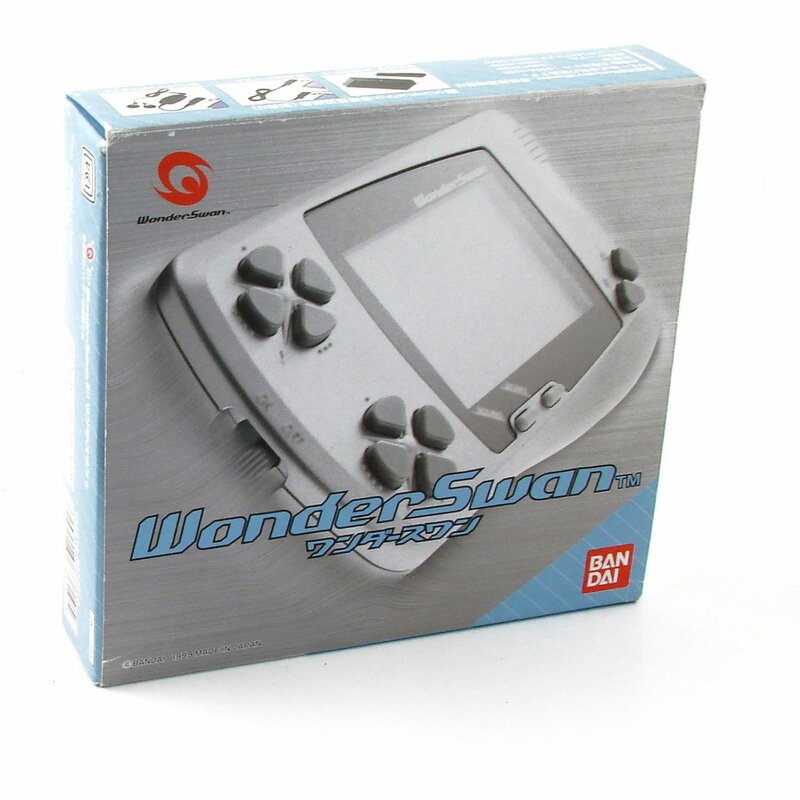 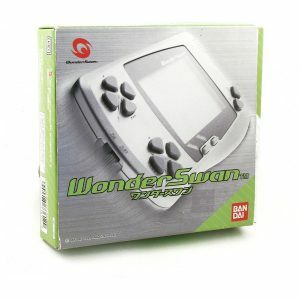 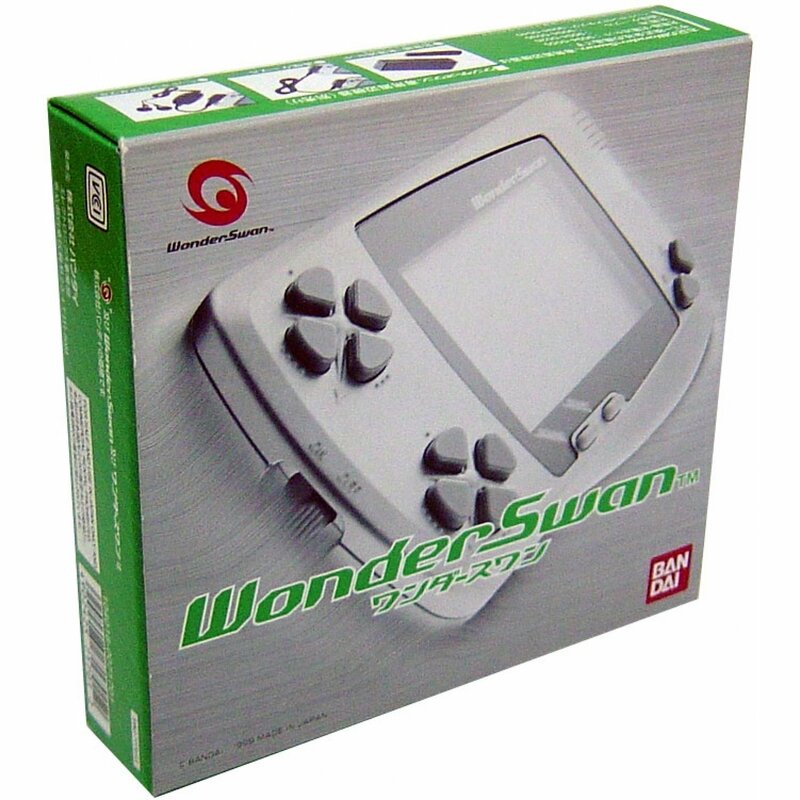 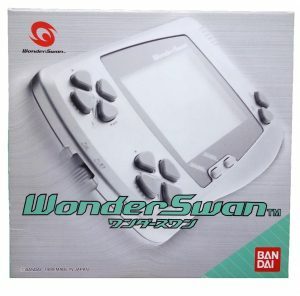 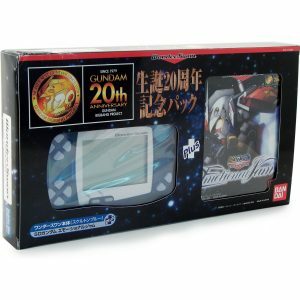 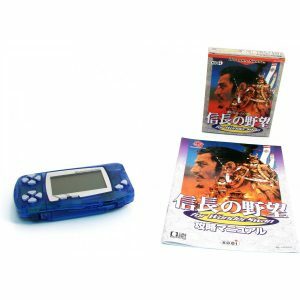 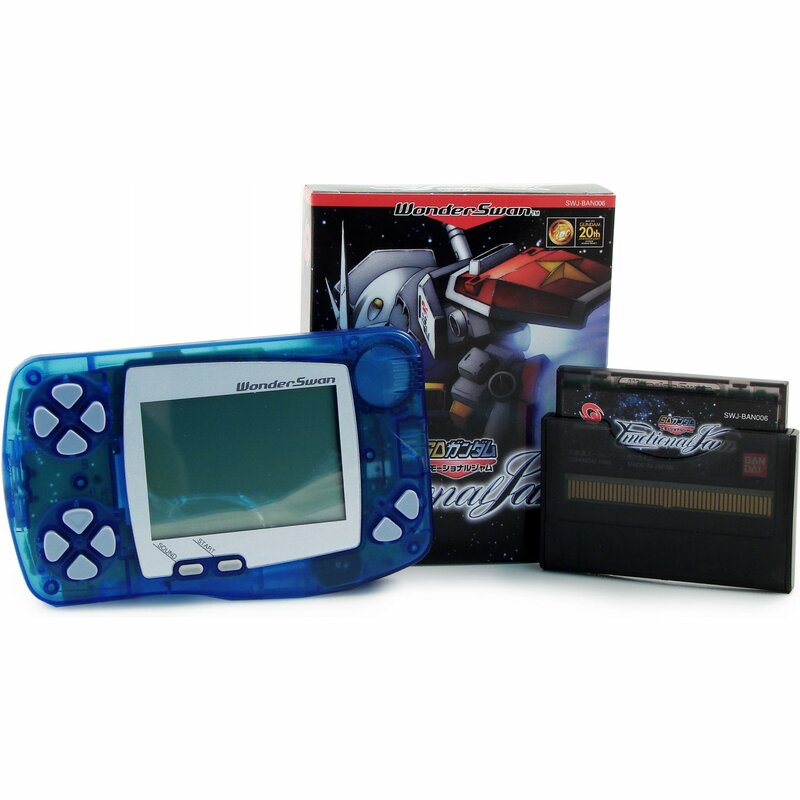 Bandai released a few limited editions during the life of the WonderSwan. 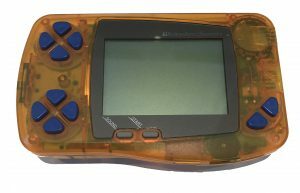 Although they are considered limited editions, the units were widely available. 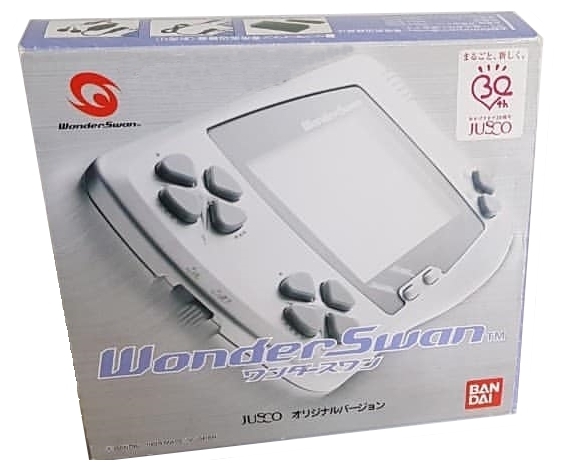 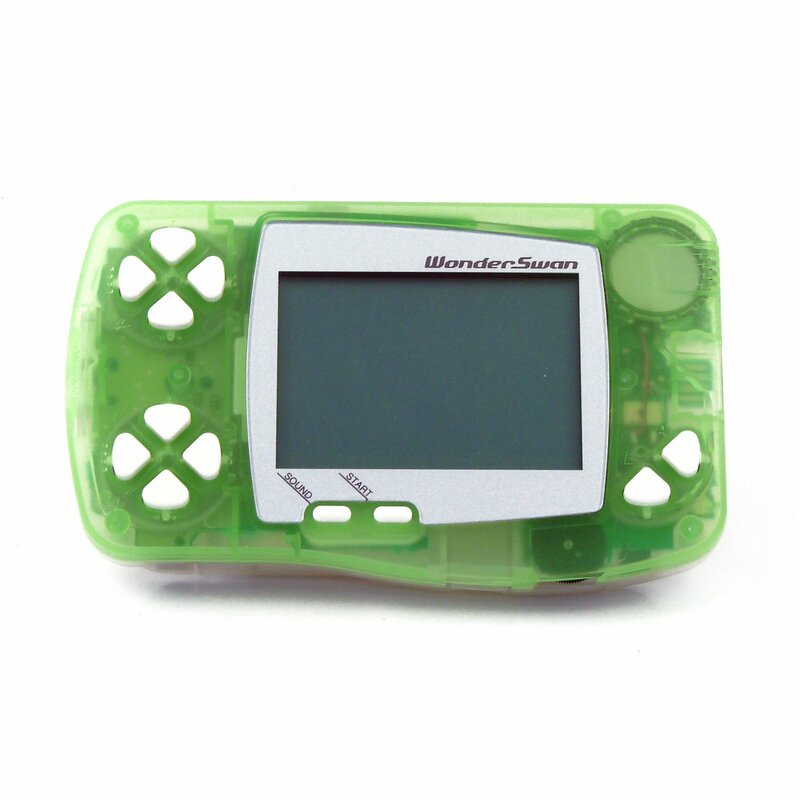 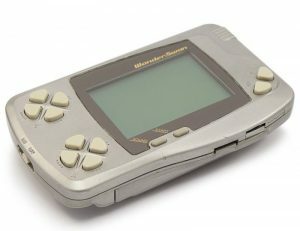 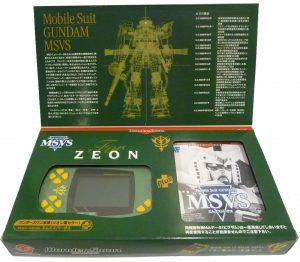 The latest released are a bit more rare since the WonderSwan Color was already in the work and consumer that didn’t yet possess a WonderSwan had no real incentive to purchase the Black & White model. 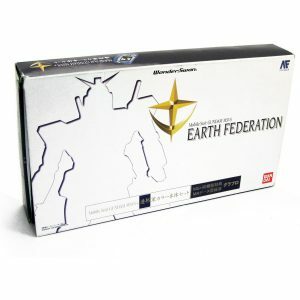 Bandai also released a few bundles. 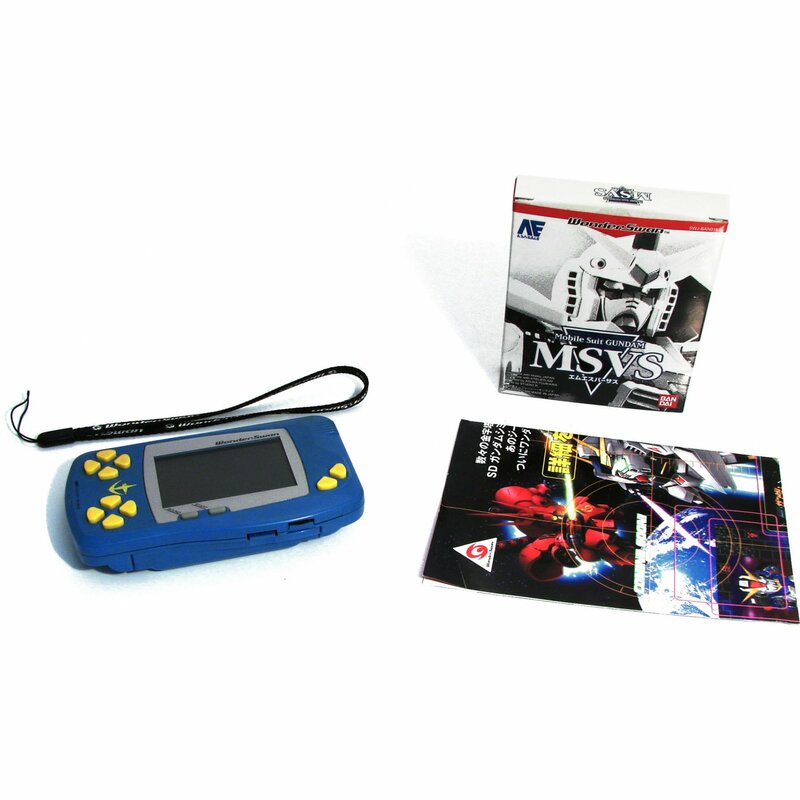 The bundles are not limited editions per se as they are merely a package with the Skeleton Blue. 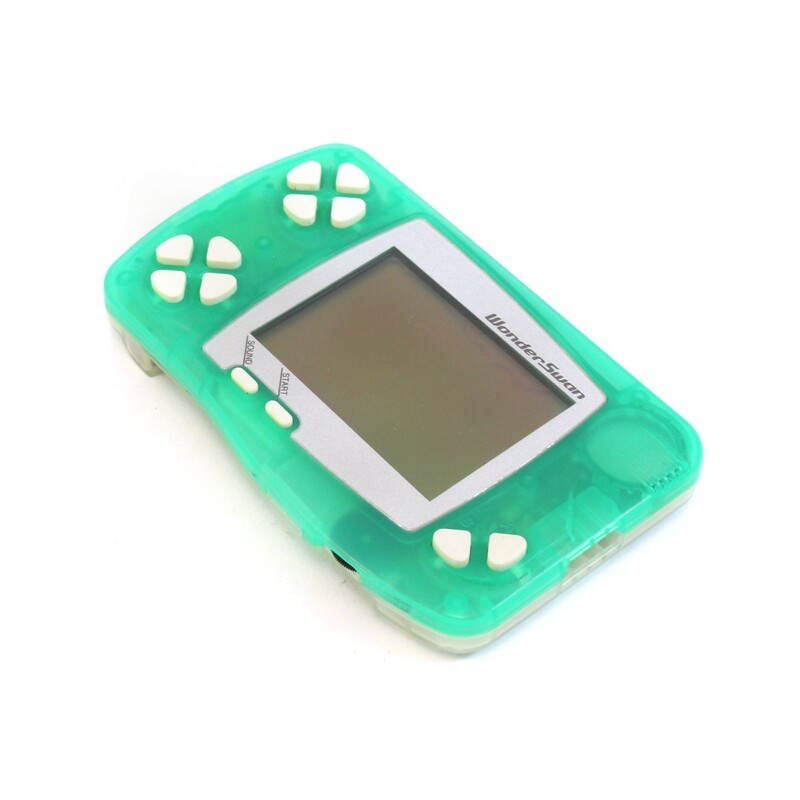 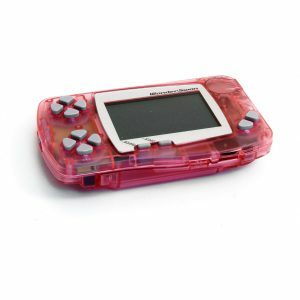 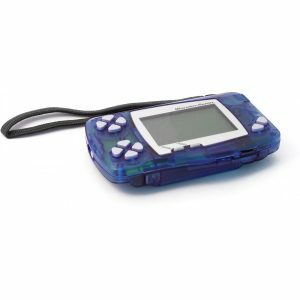 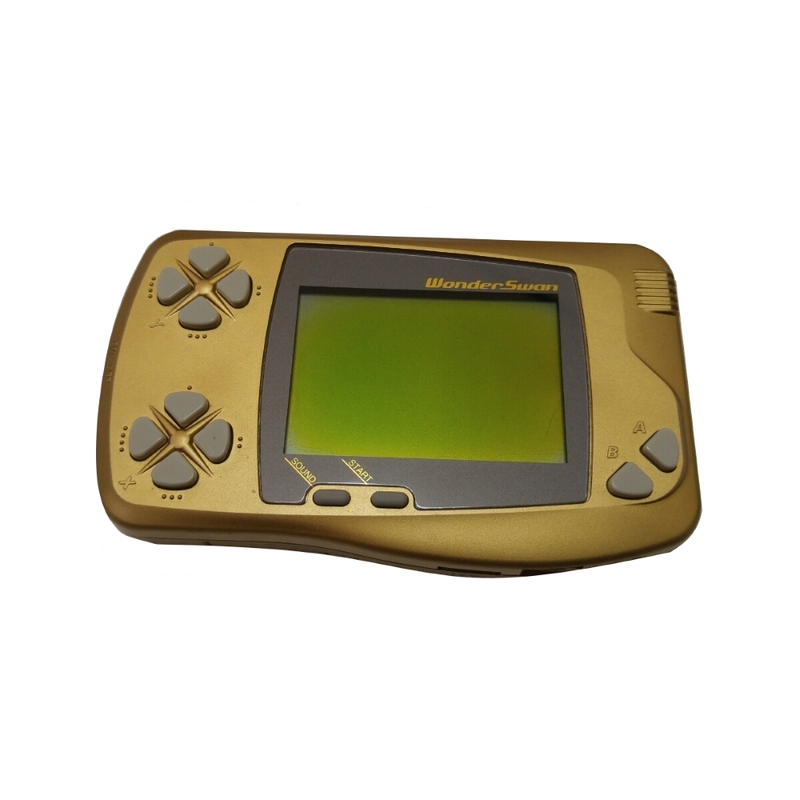 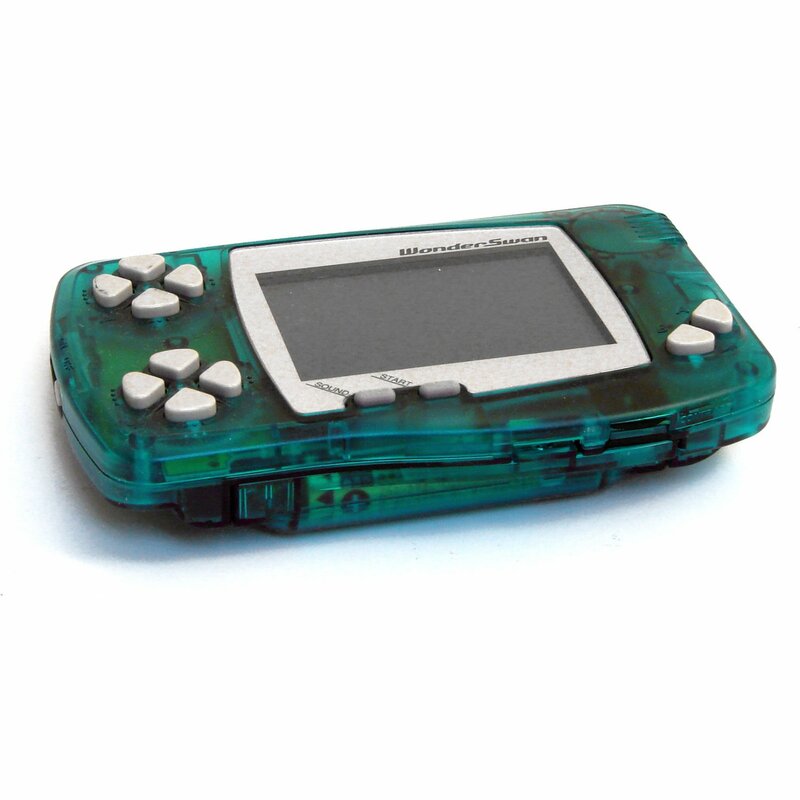 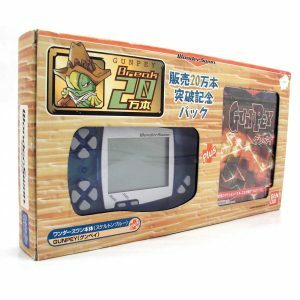 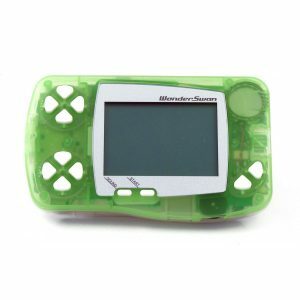 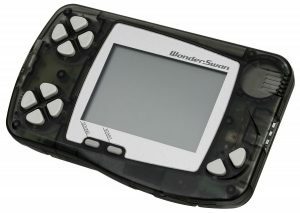 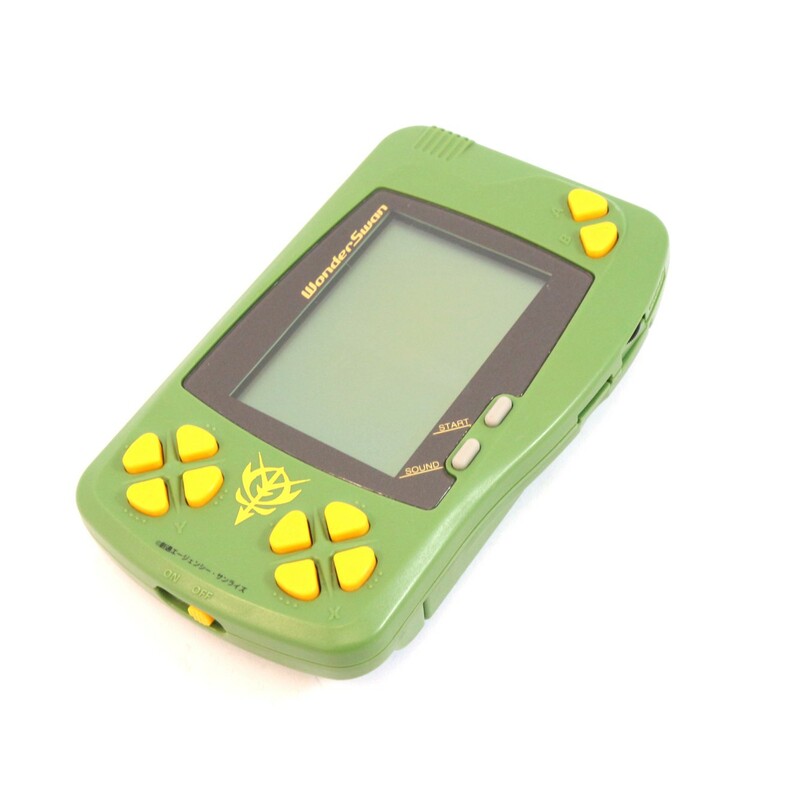 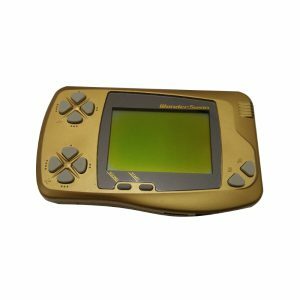 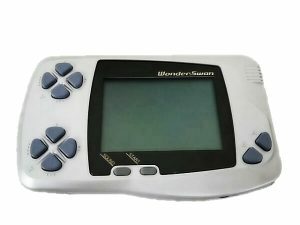 The only bundle that comes with a different console color is the bundle that includes the WonderSwan Handy Sonar which comes with a Skeleton Black console. 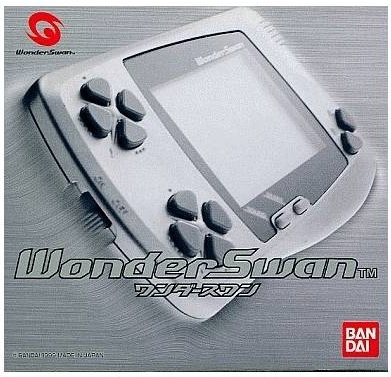 Bandai joint forces with a few magazines in the early day of the WonderSwan in order to promote its console. 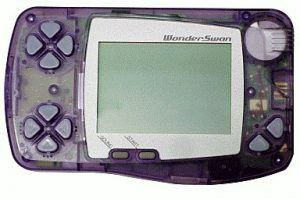 This resulted in three consoles variants that were exclusively available as first prize in contest organized by the magazines themselves. 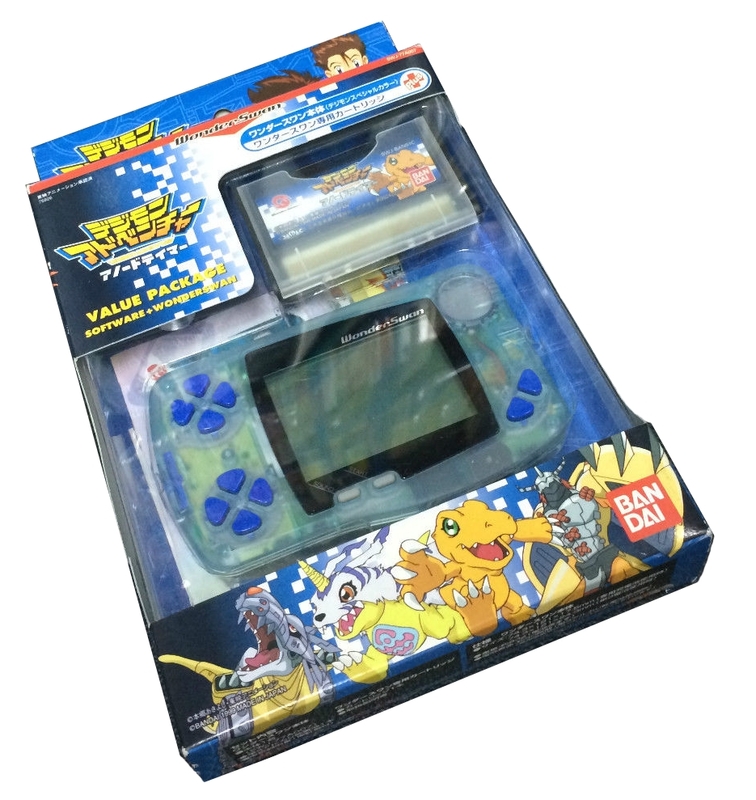 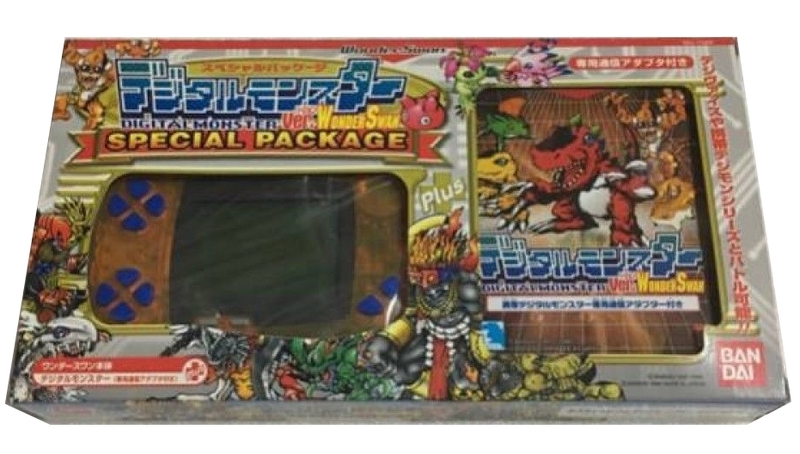 ¹ Prize for a contest organized by the Famitsu video game magazine. The console is Gold and came in a white box. 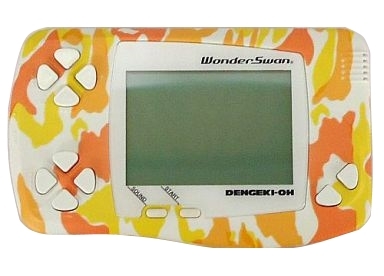 Only 5 in existence. 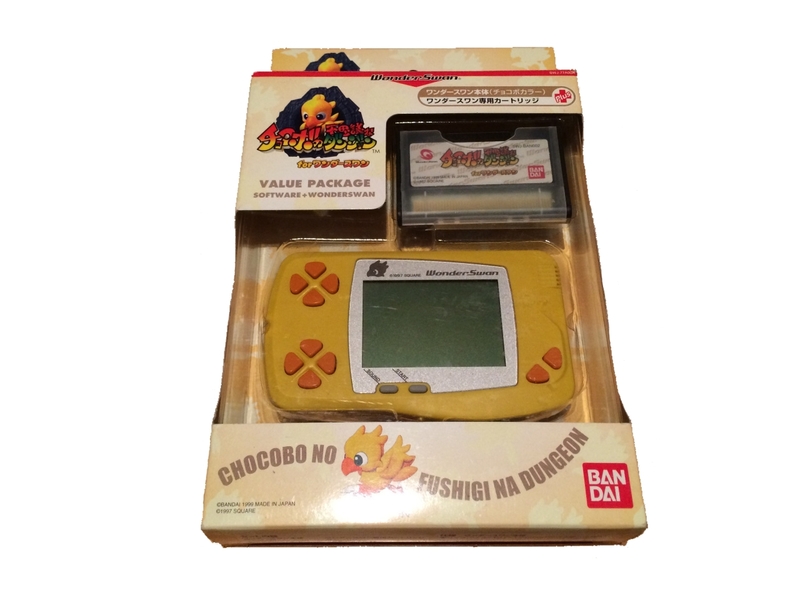 ² Prize for a contest organized by the Coro Coro Comic magazine, a magazine specialized in Manga and Video Game. 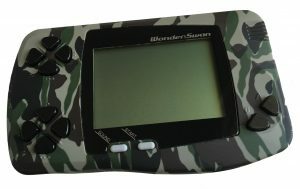 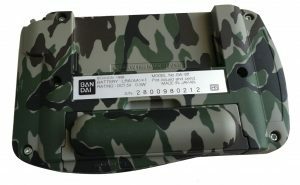 The console has a green and brown camouflage pattern. Only 200 in existence. 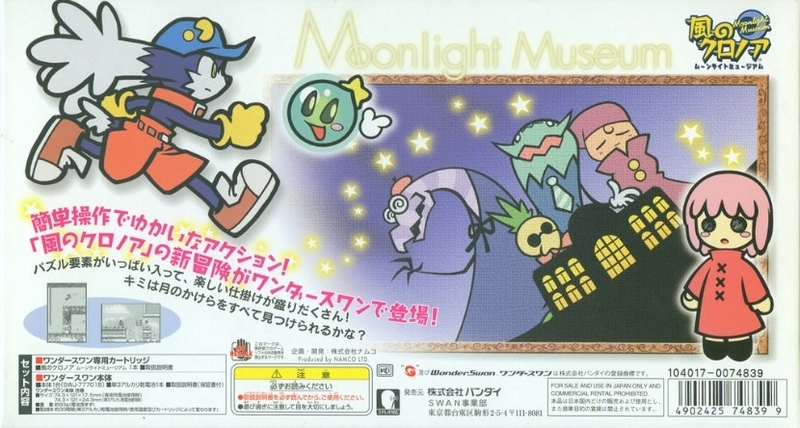 ³ Prize for a contest organized by the Dengeki-Oh video game magazine in February 2000 edition (#101). The 50 Dengeki-Oh WonderSwan were given as the first prize. The console has a orange and white camouflage pattern and came in a white box. Only 50 in existence.